You put a lot of thought into finding that perfect present. So why not put a little extra time into how it's wrapped and really impress the recipient? A great way to personalize gift wrap is to use a plain paper printout of one of your pictures. It could be a portrait, a sentimental vacation shot... just about anything that has special meaning. 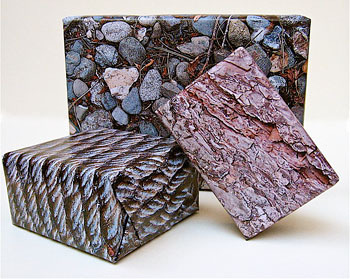 Another creative twist is to take close-up shots of textured surfaces. 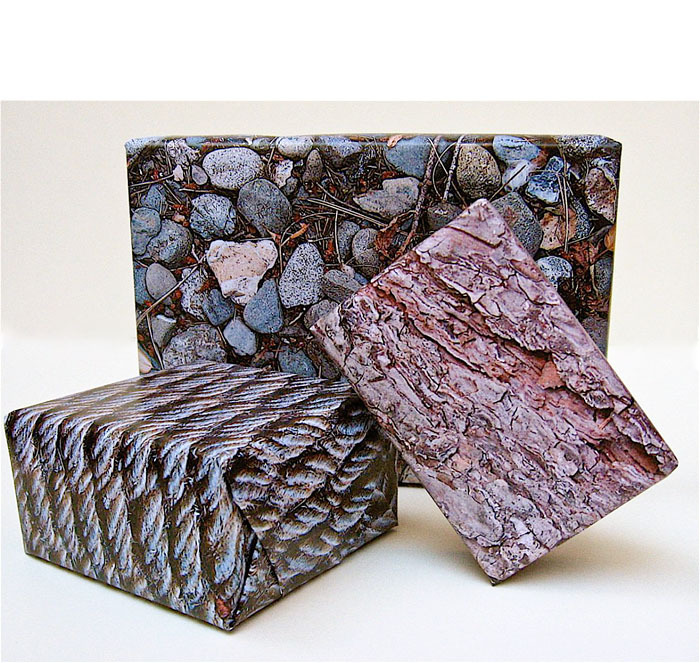 Now you can make your gifts purr with fur, or go rough and rugged with an image of tree bark. The size of your finished gift wrap will be determined by the maximum paper size your printer can accommodate. Print the image so it fills the entire sheet of paper or just the center of it. Imagine the surprised look on your friend's face when you give them your wonderfully wrapped gift... and that's before they even open it! Stephanie has many more creative output projects waiting for you. Just visit our Creative Output section, right here on The Digital Story.